This is a quick product update just so you are aware of the new features you can use. StowHire now allows you to create profiles for your entire team so they can participate in the hiring process as well. In order to do so, you need to log in into your dashboard, navigate to the sidebar, click the gear icon and you'll see a link titled "Users". Click that and you'll be brought to the newly added users section. 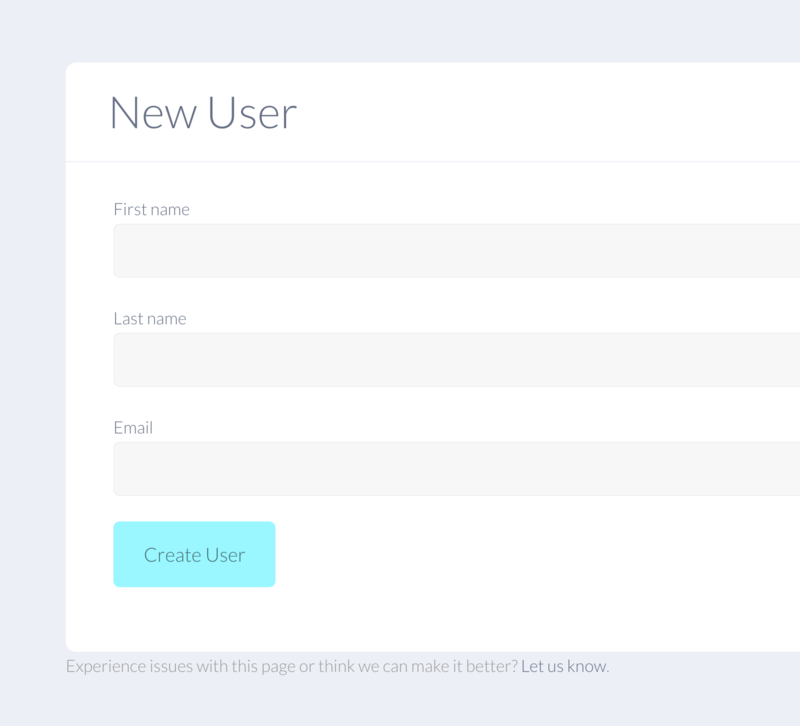 If you want to add a new user, click the "New User" link in the top right corner and the new user form will open up. At this point in time we prefer to keep it simple so all you have to enter is first name, last name and email. 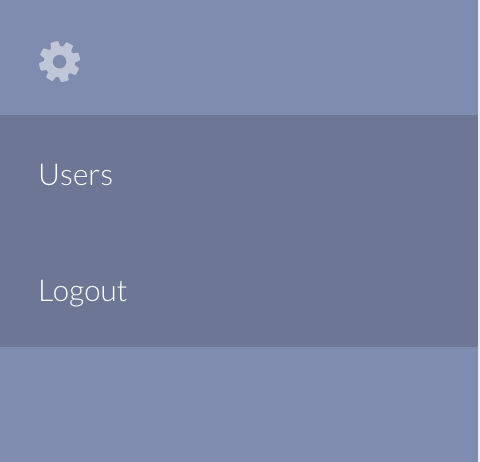 Right now all users have equal permissions until we gather enough usage info. This newly added feature can be used regardless of the plan you are using. Hope you like it!